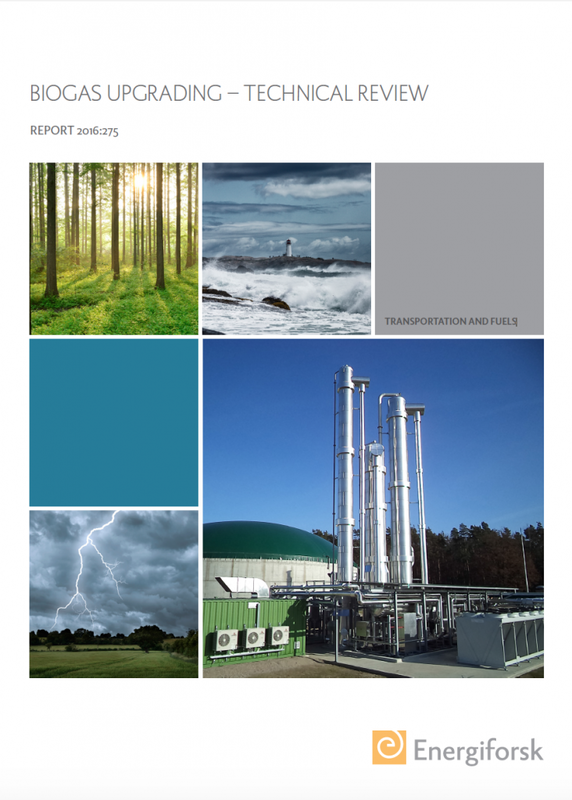 Hulteberg Chemistry & Engineering has together with Energiforsk published a technical review on biogas upgrading. It is available online at EnergiforskMedia. The review studies different biogas upgrading techniques. It gives an overview of the technologies; the trade-offs there might be and also updated information on the investment costs. Today biogas has many application areas and the most common is for the production of electricity. By upgrading the biogas the number of applications can be expanded, for example removing carbon dioxide and produce biomethane. A possible use for the biomethane is vehicle fuel or feed to the natural gas grid. Feedback on the report is very welcome – contact us at info@hulteberg.com.